If you need health insurance coverage for 2019, visit www.getcoveredillinois.gov or call (866) 311-1119 to sign up by Dec.15. 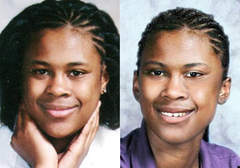 State Rep. La Shawn urges West Side residents to take steps to keep their children safe from abduction more than 10 years after teenager Yasmin Acree disappeared. 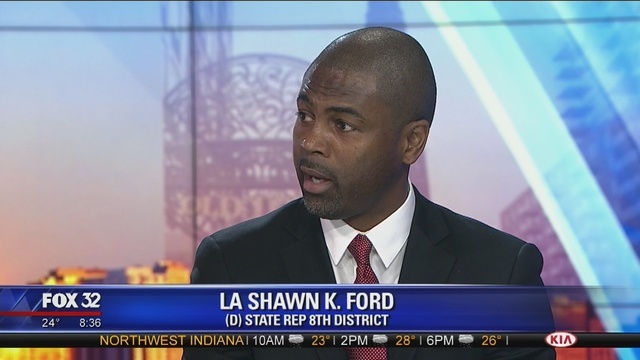 State Rep. La Shawn Ford says the city of Chicago has to work with the Trump administration. The Austin lawmaker appeared on Fox and Friends last week to discuss why he thinks Mayor Rahm Emanuel and other Democrats should put politics aside and collaborate with the Republican president. 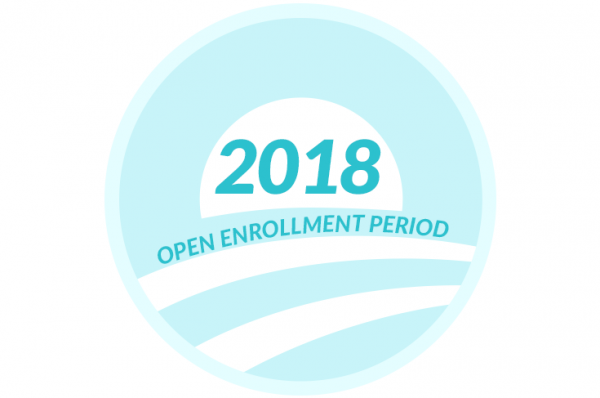 Enrollment for 2018 coverage under the federal Affordable Care Act begins Nov. 1 and runs through Dec. 15. Enrollment for Medicare began in mid-October and ends Dec. 7. 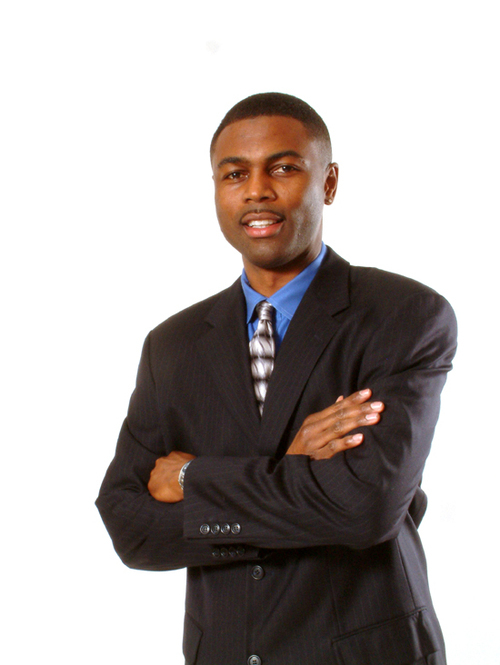 State Rep. La Shawn Ford praises Austin business owners and urges banks to do a better job of supporting West Side businesses. 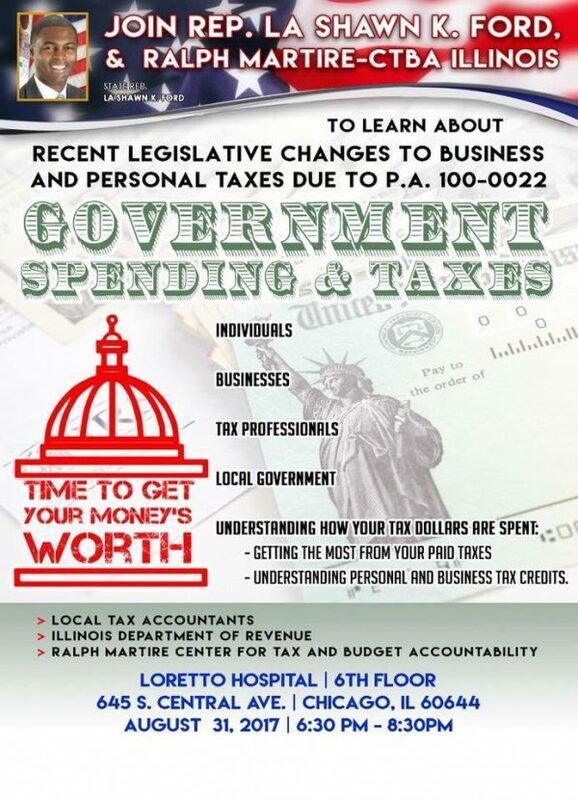 State Rep. La Shawn Ford invites the Austin community to a town hall Aug. 31 to discuss the impact the new state spending plan will have on West Side residents and businesses. 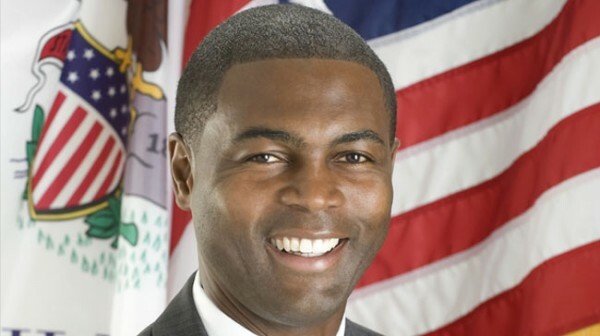 State Rep. La Shawn Ford urges all of us to work together for a more united and colorful community and country.